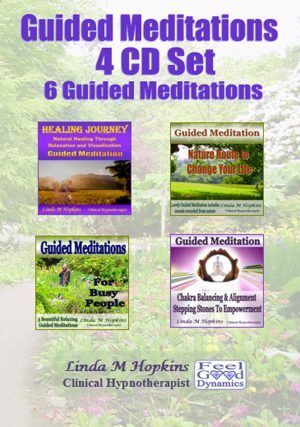 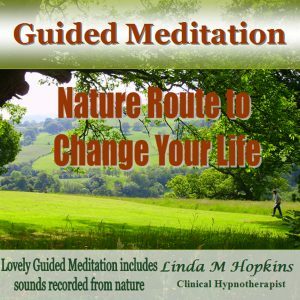 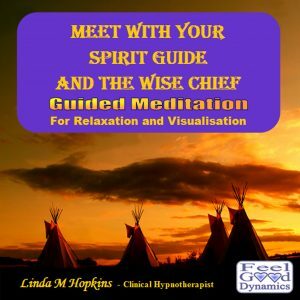 Linda guides you through tried and tested techniques to help you to relax. These can help you feel calm in order to release stress, anxiety and tension in a short space of time. 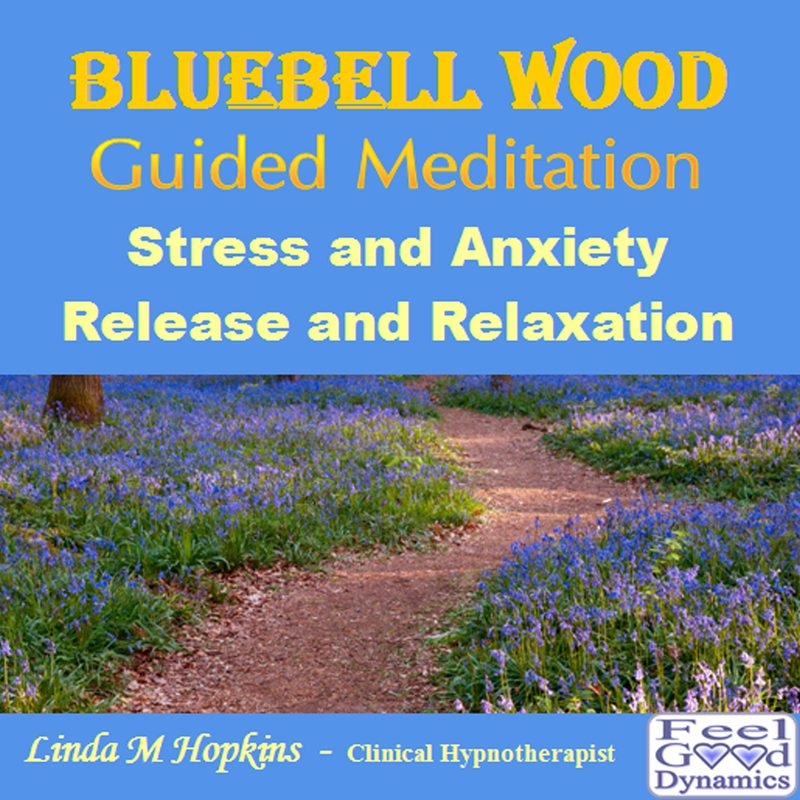 A short Guided Meditation to Bluebell Wood adds to the release and relaxation process. 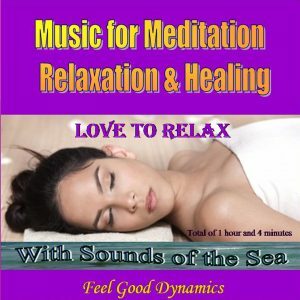 Listen regularly at first in order to learn these simple techniques. 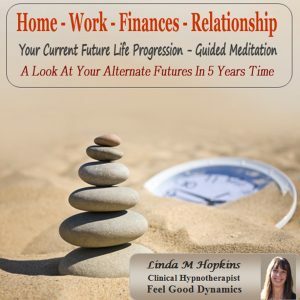 You can then feel more in control of your life in many situations.